Bay Area foodies, we get you. While it can be a little overwhelming having over 8,000 wines, 3,000 spirits and 2,500 beers to choose from, our store experts are more than happy to help. With our newest store in Stevens Creek, there are now nine Bay Area Total Wine & More stores committed to finding you the best bottles (or cans) at the perfect price! What’s your pleasure? 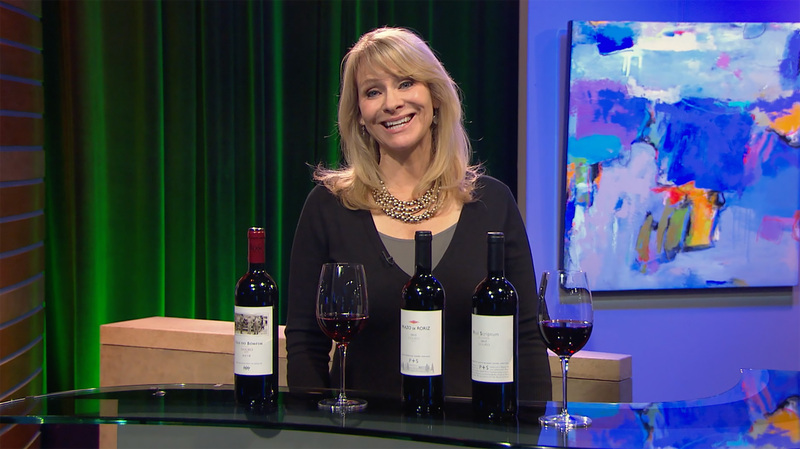 We cover the world’s greatest winemaking regions (especially California). Spirits? Find your favorite makers and discover new small-batch and artisanal expressions. Beer? The latest craft, seasonal and special-release brews are all in store. And if you’re thirsty to learn, in-store events will introduce you to a world of wines, spirits and beers–and the people who make them. Stop by and chat with our expert team members and let us know what’s cooking. We’ll be happy to suggest a delicious pairing. 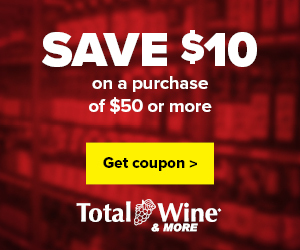 Or shop online at TotalWine.com, and we’ll have your order ready in just one hour.